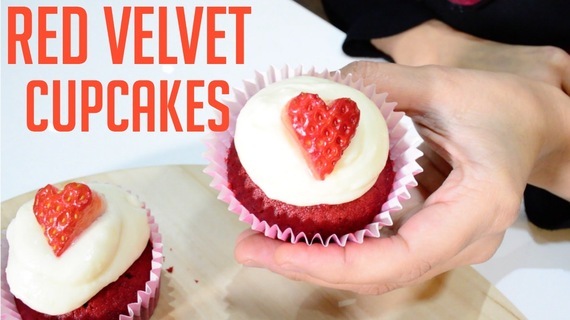 A very quick and simple Red Velvet Cupcake recipe for you. These are so delicious and great for any occasion! If you like recipes, stick around and subscribe for new videos every week!